[Glencoe and Lochaber] had everything: peak, plateau, precipice, the thinnest of ridges, and green valley, all set between the widest of wild moors and a narrow sea-loch. WH Murray is not alone in thinking the dramatic concluding stages of the West Highland Way (Glencoe and Lochaber) are equal in beauty to anywhere in the world. 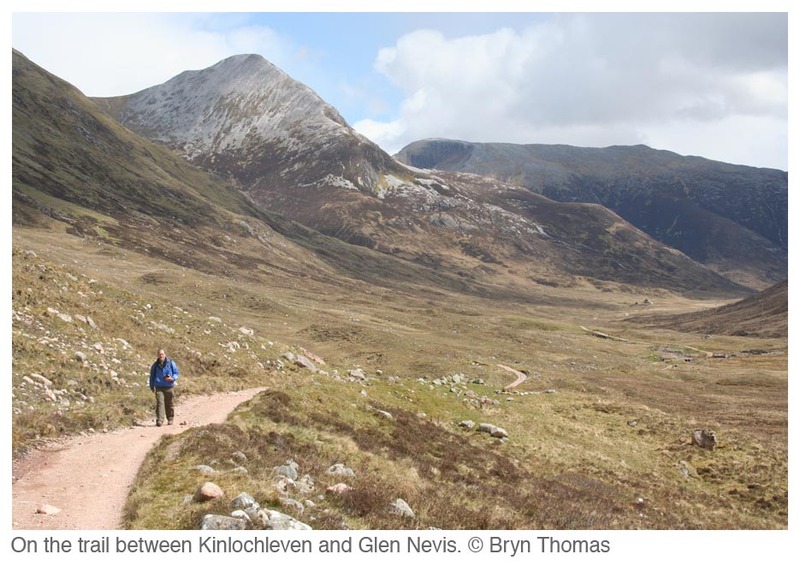 The Way has become a pilgrimage for mountain lovers keen to travel simply on foot into the heart of the Scottish Highlands. A better introduction to this stunning region could not have been designed and, what is more, you don’t have to wait until the end for the highlights. Right from the start the Way gives walkers a taste of the magic of Scotland’s wild land and within a week you will have walked through some of the most fabulous scenery in Britain with relative ease, safety and comfort. The Way begins kindly just 20 minutes by train from the centre of Glasgow, gently undulating through woods and farmland, easing you in to the new demands of long-distance walking. As you stroll along the length of Loch Lomond’s celebrated wooded shore, lowland subtly transforms into Highlands and rugged mountain grandeur begins to dominate the scene. Ancient tracks previously used by soldiers and drovers lead you north along wide valley bottoms past historical staging posts which still water and feed today’s Highland traveller. The character of the Way becomes more serious as it climbs across the bleak, remote expanse of Rannoch Moor, skirting the entrance to Glen Coe and climbing over the Devil’s Staircase, the highest point on the trail. This is true hillwalking country and the extra effort is amply repaid by breathtaking mountain views. As you approach Fort William, the end of the Way, Ben Nevis comes into view rising above the conifer forests. If you have energy left after this superb 96-mile (154km) walk, an ascent of the highest mountain in Britain makes a fitting climax.